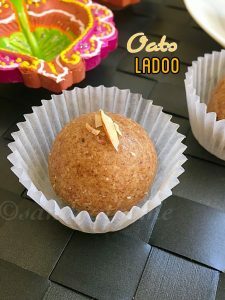 Oats ladoo is a healthy and delicious ladoo prepared with roasted oats, nuts and jaggery. 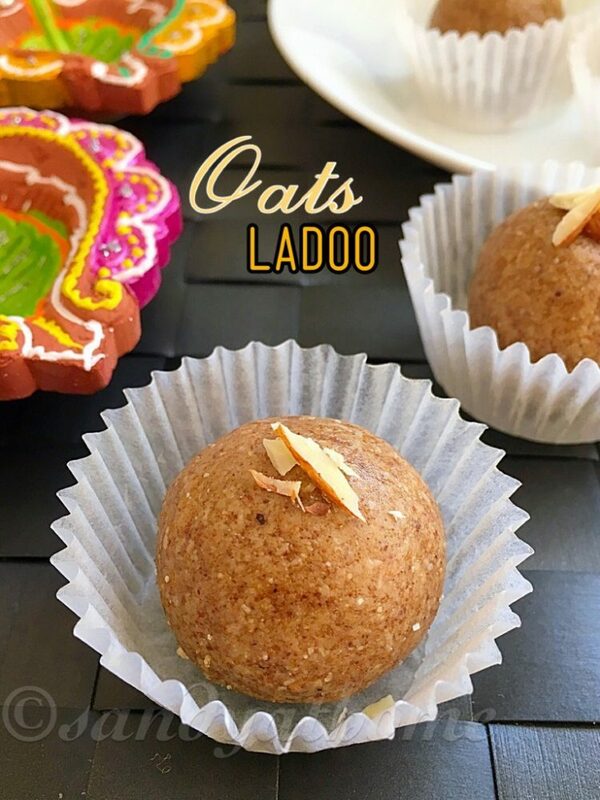 Oats ladoo packed with nutrition is very easy to make and involves only handful ingredients in its making. 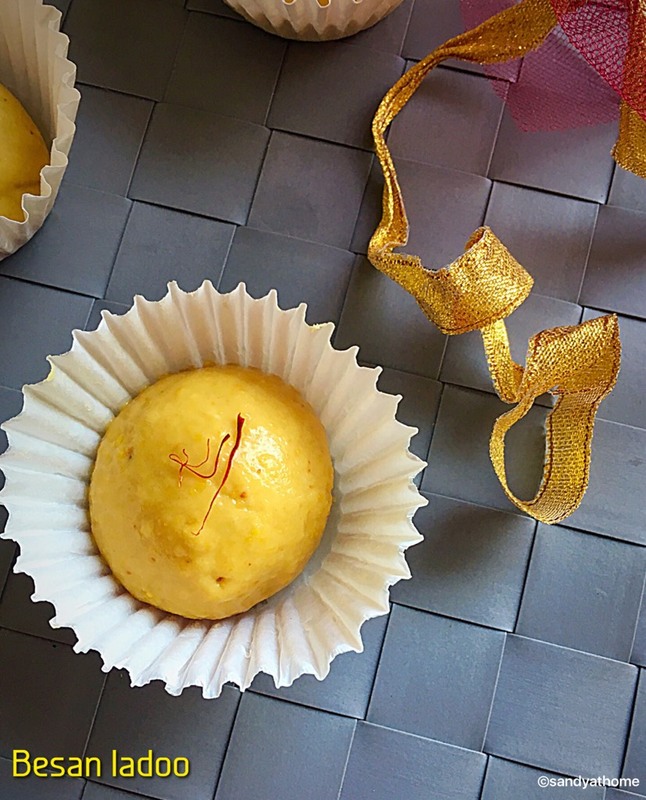 This ladoo can be made for festivals like diwali and can be easily prepared even by beginners. 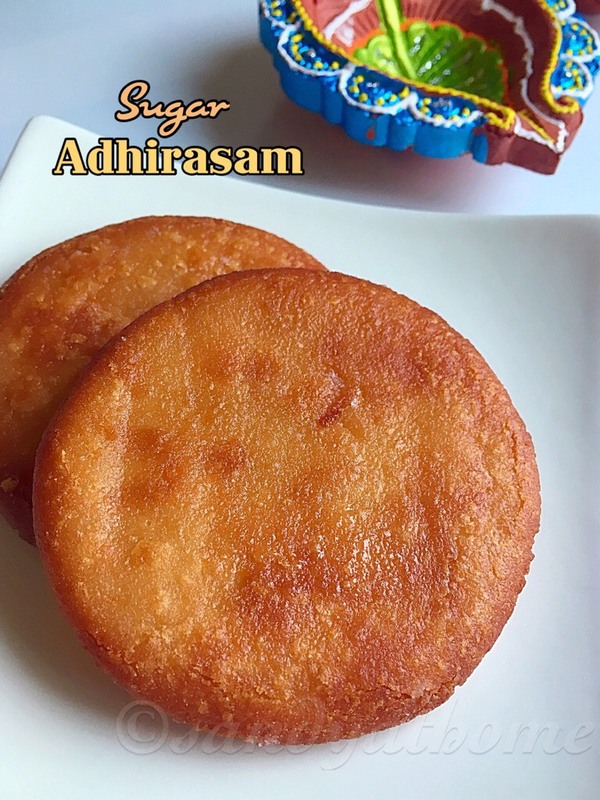 For the below recipe jaggery mentioned is according to my family, you can alter it according to your taste. So lets get to the making! In a pan dry roast oats in medium flame until aromatic. When done transfer it to a plate and keep it aside. 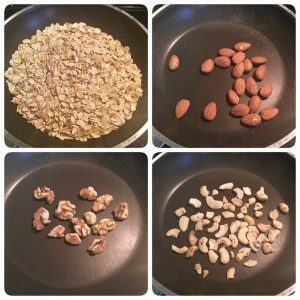 Now in the same pan dry roast almonds and keep it aside, then dry roast walnuts and keep it aside finally dry roast cashews until golden color and keep it aside. Allow it to cool down. 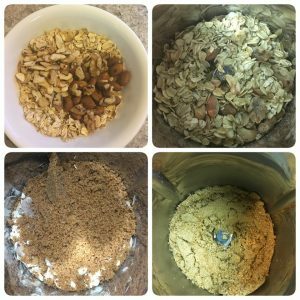 Now add the roasted oats, nuts and jaggery in a blender. Grind it into fine powder. 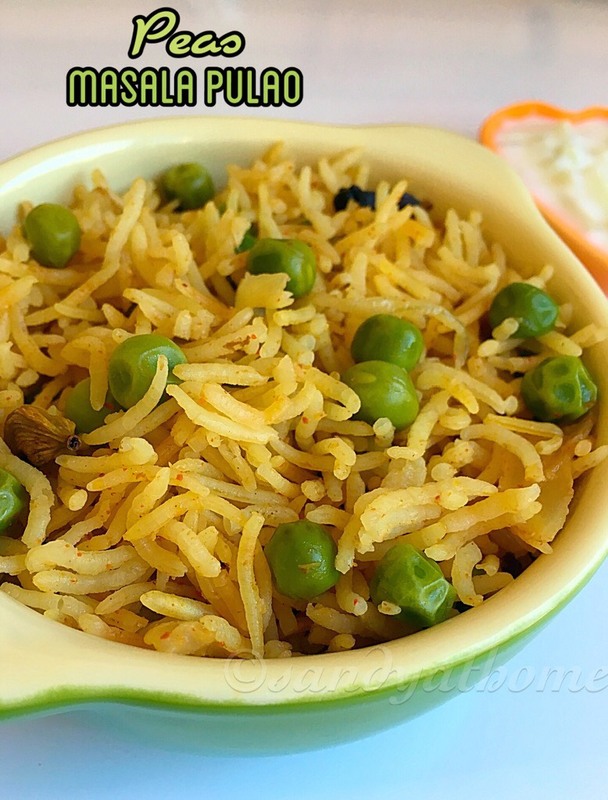 Now transfer the ground ladoo mixture onto a plate, add ghee to it and mix well. 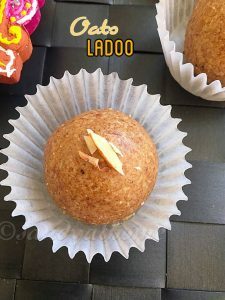 Take small amount of mixture in hand and make it into ladoo shape. Repeat until the whole mixture is complete. 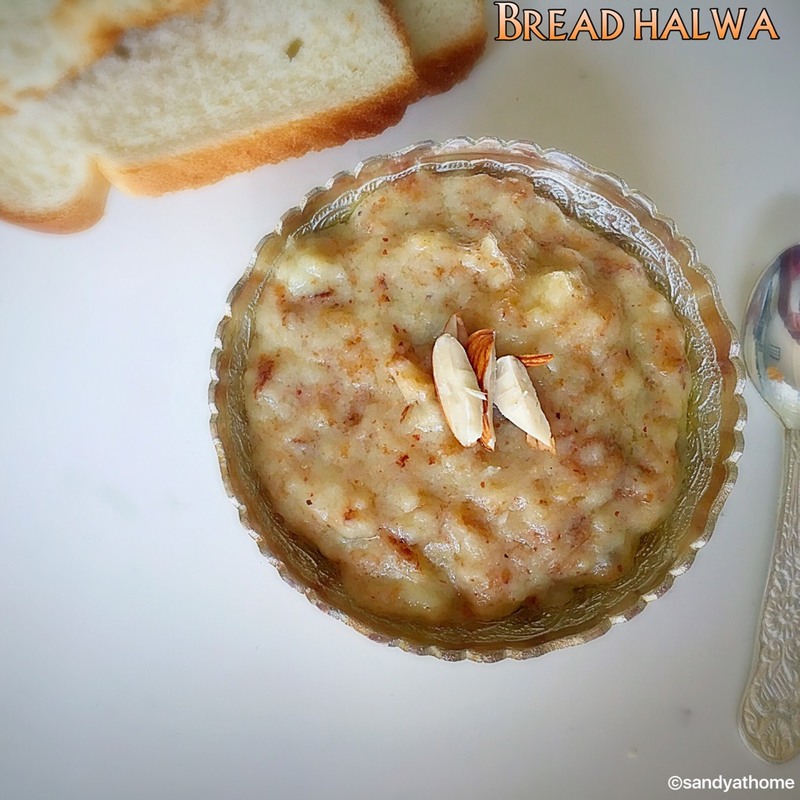 Garnish with silvered almonds and serve!